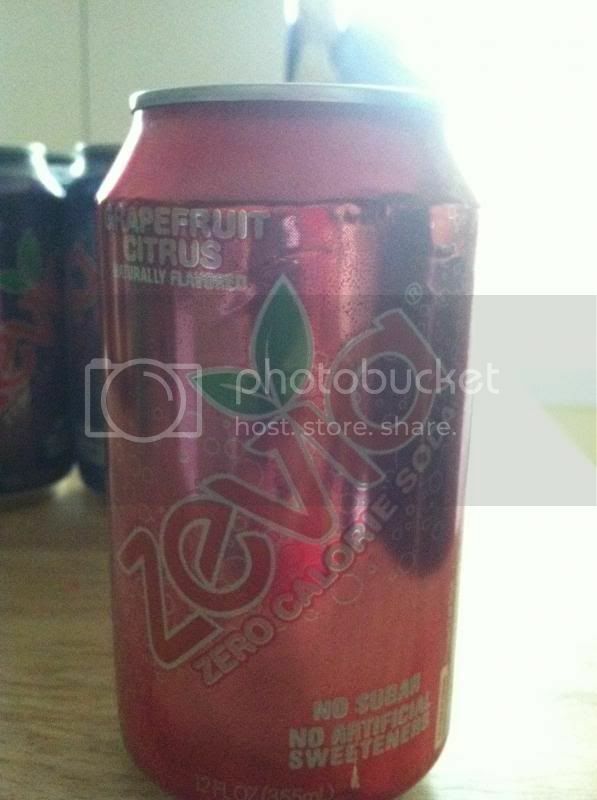 I am happy when I was given the opportunity to review Zevia’s soda products. It’s just a perfect timing for the warm weather in the air. I can use this soda as my refreshment and I need a cool and different flavor taste of a soda. I received six cans of their 16 flavored sodas in the mail. It was quick shipping too, since I got the product sample in the mail in unexpected time. I have the Grapefruit Citrus, Cherry Cola, Cream Soda, Ginger Ale, Grape and Ginger Root Beer. Every soda is naturally flavored. They have good flavored sodas which I find interesting to drink. I am not a big fan of soda, but this one makes me drink more than I ever had. It’s very refreshing and very flavor. It has a zero calorie which I am glad to take, because I am counting my calorie intake as much as I can. Zevia has a variety of good flavors for you to choose, a nice way to try for the incoming warm weather. They always have coupons available at www.zevia.com/coupons in order to save and get more. A good tip from Zevia is it recommended to drink the product out of the can and keep it cold. As it gets warm and flat when it’s in a cup! Please follow Zevia through Facebook and Twitter to be the first to distinguish what’s new. 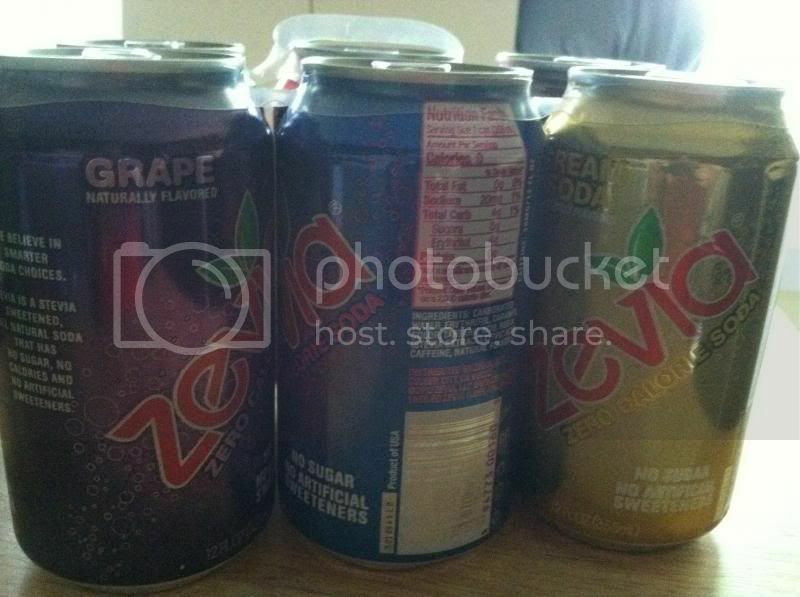 Zevia is giving out six free cans to 5 of my lucky readers/followers. The giveaways will start on June 05, 2013, 12AM EST and ends on June 19, 2012, 12AM EST. It is very simple and quick simply joining in my Rafflecopter and I will draw 5 winners when it ends. This is open to Canada and US residents. Remember the lucky 5 winners will be sent vouchers directly to them once the giveaway is over. Winner/s will be sent an email and should respond within 24 hours, if not I will pick up a new one. Thank you. I'm going to have to remember to come back tomorrow to try and win! Do tell though, how awesome was the Ginger Root Beer? That sounds amazing! You should and I do hope you'll win too.. I'm trying to cut soda out completely right now. I have tried this before and just do not like the taste. I am a die hard soda drinker and just love regular soda lol. I think this is great for those that do like it. I can not wait for this giveaway. I have hard so many good things about this soda and want to try it out. My son LOVES Zevia it is just about the only soda I buy now. Love any type of drink. yumm! I'm not a fan but my parents like it. I just don't like pop I guess. I wanna try Strawberry! I bet that's amazing! I have never tried this kind before. My in-laws have these in their fridge too. I never tried this product but, I do hear a lot of good reviews about Zevia. I would love to try the cream soda flavor. I would like to try the cherry cola. I'd like to try the cherry or ginger ale.